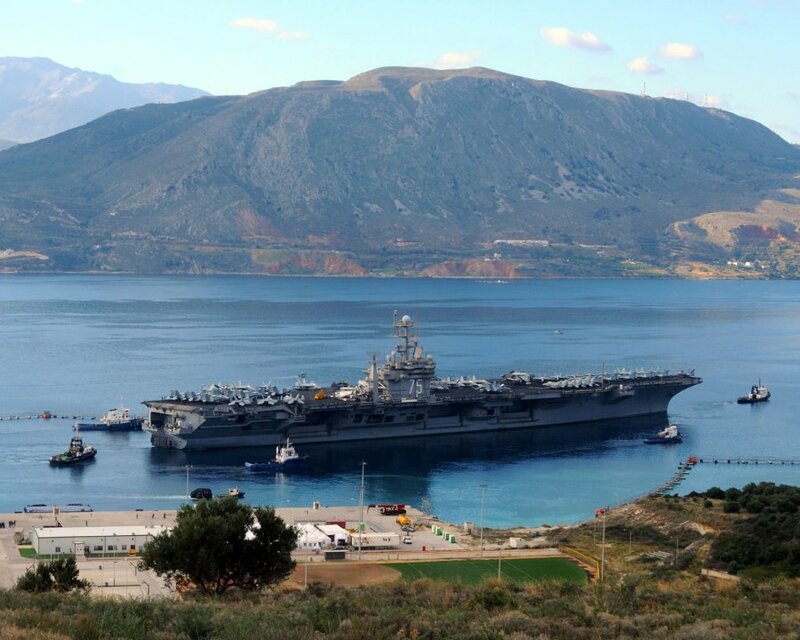 The Souda Bay base is on the northwest coast of the Greek island of Crete and hosts the Crete Naval Base, a major naval installation of the Hellenic Navy and NATO in the eastern Mediterranean. Recently, concerns amidst tensions between Turkey and its NATO allies in the West have grown over Turkey’s usage of its Incirlik airbase located in the country’s southeast and according to the Greek newspaper, Kathimerini, sources have reported that there is talk of expanding the activities at Souda Bay and giving the Greek base an upgraded role in the alliance. One of the activities might see an upgrade making the so-called mutual defense cooperation agreement between Greece and the U.S. into a five-year agreement instead of being renewed annually. Also, a recent increase in the joint training exercises involving U.S. units and Greek special forces has been noted, sources reported.